The Bachelor of Science in Business Administration is designed to develop the knowledge set, management and leadership skills, and problem-solving processes that are marketable in current and future business environments. Courses provide a solid business base with strong emphasis on communication skills and biblically based ethics through reflection and application. The program prepares students to begin or advance in management positions. Students can choose tracks in Accounting, Finance, and Marketing – or choose the 5 year integrated MBA and receive both a Bachelor’s and Master’s degree.  The 5 Year integrated MBA program consists of 117 undergraduate hours followed by thirty graduate hours in the University of Mobile’s Master of Business Administration (M.B.A.) program. Students complete the chosen concentration in business administration with the exception of three courses (BA 430, BA 454, and MGT 426), which are taken as part of the MBA program on the graduate level (BA 530, BA 554, and MGT 526). Students completing the accelerated program will be awarded the Bachelor of Science in Business Administration and the M.B.A. degrees simultaneously.